A high-performance athlete with numerous victories in some of the toughest tournaments int he world, André Almeida wants to have an even stronger campaign in 2019. 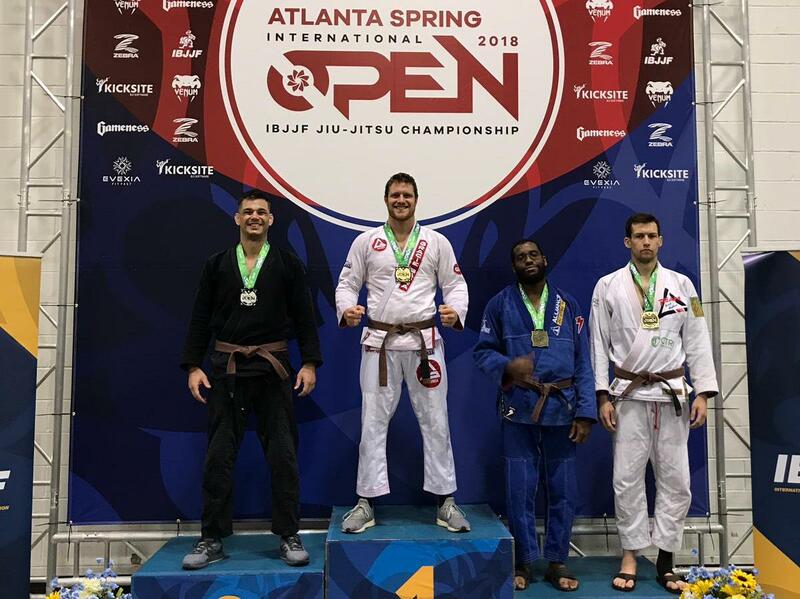 After suffering from an injury for almost an entire season and covering, thanks to BJJ, this beast is now on the loose again. 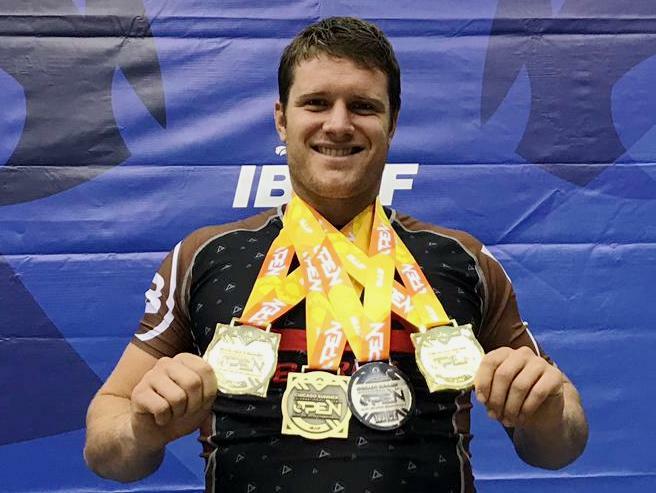 A representative of Gracie Barra, André appears in the IBJJF rankings as one of the top best 20 fighters of his division, and his accelerating pace since last year is nothing to scoff at. André’s goal is to put himself at the top of his division this year, already fully recovered from past injuries and training intelligently — and harder than ever.